Cell Phone Repair Madison is here to fix your problems. We know how important it is for you to have your cell phone functioning properly and we are ready to do whatever it takes to get it back on track. Nowadays, people can’t live without their cell phones. We use them for everything from making phone calls to just “Googling” questions you may have; they have become a way of life for us. The importance of having your phone running smoothly is vital in today’s day and age. When you find yourself in a position where your cellular device is causing you more headaches than convenience, come to us and we’ll be happy to help. Whatever the problem may be, we will get to the bottom of it and come up with an affordable solution for you. We provide quick and painless cell phone repair services in Madison and we look forward to getting your phone back to you in tiptop shape. After all, there’s no need to buy a new phone when you can have one of our trusted experts fix the problem for you at a fraction of the price. 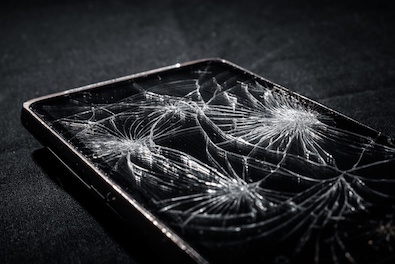 When it comes to cell phones, we are the most trusted, reputable, and dependable repair shop in town. Our competitors often don’t match the quality of service that we provide. We return your device to you as if it were brand new again, every time. And we aren’t just saying this; we’ve done it for our customers time after time. We are here to fix any problem you may have. We resolve an endless amount of issues day in and day out. Trust the experience we have acquired over the years and let our experts fix any problem for you. When you bring your cellular device to us, one of our trusted technicians will take a look at it and provide you with a free estimate as to how much the repair will cost. This will help you to decide on whether it is best to go ahead with the repair or whether to just buy a new phone altogether. More often than not the issue is fixable. 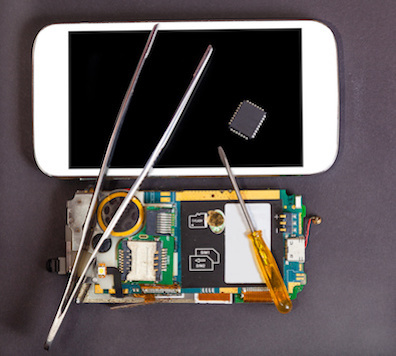 As one of the most trusted cell phone repair companies in Madison, we are obliged to provide you with honest diagnostics. Our technicians have the experience and knowledge to repair all types of mobile phones and they will not waste your time. They are able to troubleshoot the problem while you wait and will do whatever it takes to get it back on track and running again. At our store, we assure our customers that we only use top class parts. We don’t cut corners by “cheaping” out on replacement parts. Your cell phone will be as good as new after we are done with our repairs, you can count on that. As one of our customers, you will always leave us satisfied and we hope that you may recommend us to all your friends and family. We know how important your phone is to you and that is why we strive to complete repairs within the same day. Some of the simpler repairs can be completed within an hour but regardless of how long it takes to complete the task, we make sure it is done correctly the first time. We stand behind our work and provide warranty on all our services in order to make sure that you never have to come back with the same issue anytime in the near future. When you bring your phone to us, you can rest assured that the service we provide to you will be of the highest quality and at a competitive price. So what are you waiting for? Bring your phone to us as soon as possible so that we can get started on resolving the issue at hand. Contact us today if you want to learn more about our cell phone repair services. We will be more than happy to answer all your questions regarding your cell phone problems. Call us at 608-390-3432 or fill out the instant quote form to the right in order to get in contact with one of our specialists. Mention this website and we'll throw in a little something extra for you. We look forward to serving you! Cracked your screen? We can help! 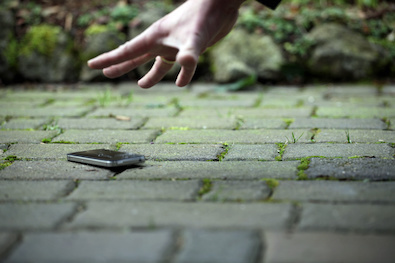 Ahh, the classic phone drop... We all know the phone usually survives but when it doesn't, come see us and we can get it back to pristine condition. Whatever the issue may be, you can rest assured that our professionals will get it resolved. 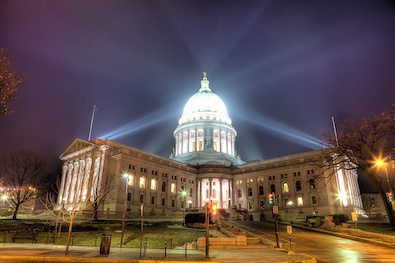 We are Madison, WI's premier cellular repair shop. Contact us for all your cell phone related service needs.